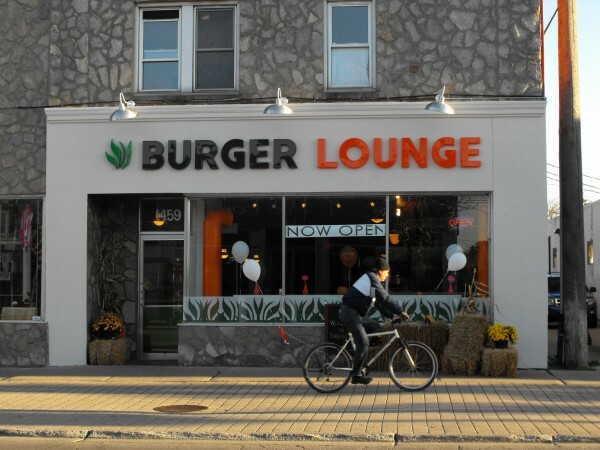 Ottawa Street’s Burger Lounge has a new name. The restaurant which features an expanded menu including new salads, soup and wraps has been renamed to J&G Burger Joint. windsoriteDOTca’s Jason Carruthers reviewed the establishment back in October, you can read the restaurant’s profile here. Find J&G Burger Joint’s Facebook page, here.